The Tournament of Champions is the PGA TOUR’s season-opener. 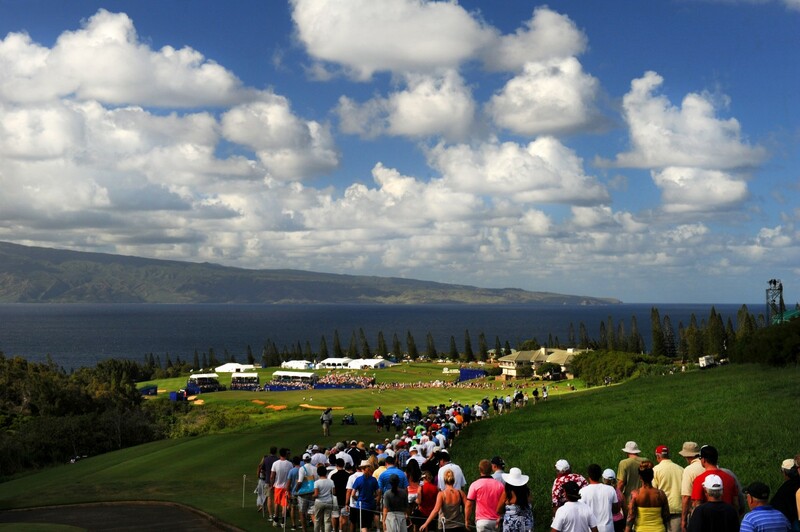 It is a winners only event and this year will be held January 4-7, at The Plantation Course, Kapalua Resort. As one of the six beneficiaries of the tournament, the Foundation received nearly $60,000 this year. The Foundation is most thankful for being chosen to participate and look forward to the 2018 Tournament of Champions. For event information call 808-665-9160, or for ticket purchasing information call the Foundation office, 808-661-5332, or 877-772-5425.